Gatekeepers opened the August Gateway passage on SUNday, initiating the August 3 – 25 acceleration. Feel into the cosmic forces at play during this massive influx of Divine Light. 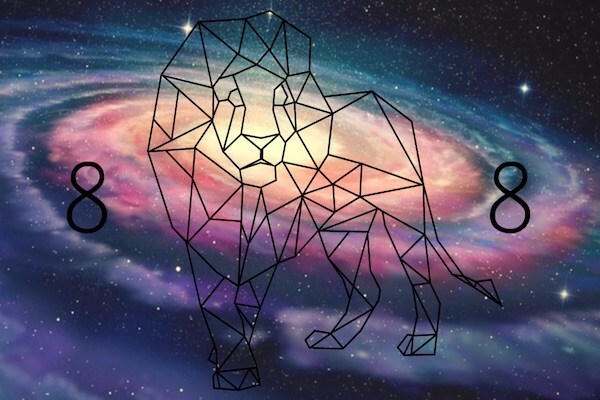 Keep your focus on Unity Consciousness; expand to cosmic-level perspective as this New Light organizes our realities for the highest interests and outcomes. Your Galactic Self, Christed Self, Cosmic Self will be merging with your consciousness, if you prepare and welcome this forth. A greatly amplified leveling up for some, an initiation for others. 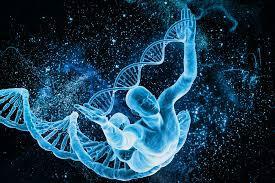 As our Solar System arrives at this area of intensified photonic light, it creates embodiment via Divine DNA templates, unification of the multidimensional Self, and stimulates higher levels of creativity. Be present with this passage; honor and light-ground those creative ideas, intuitions, words, images, sounds, movement and geometries into this reality as the higher frequencies stimulate the crystalline DNA encodements. Crystalline Gridwork and the Gateways have revealed an amplification within Gaia’s crystalline core. She will be stimulated by influxes of Light, then emanate that Light forth to fully activate the crystalline Grid network. We will be experiencing light codes from both off-planet (Solar and Cosmic) as well as planetary in a New way. Connect with Gaia and Solaris often; remember to align with the pure organic Ascension. See this video and text for details on amplifying the crystalline grid and your own crystalline consciousness. Remember the passage BEFORE the Solar eclipse will be an active passage. This includes Solar Gateways, Cosmic Triggers and an intensification of the Cosmic Stargate to remove-all-blockages-to-Ascension. The Now preparations are key to our service during this passage. 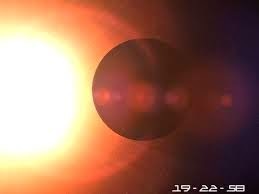 Let us focus on amplification of New Light Now, so the eclipse can do what it can do best; co-create with Divine Will. Revelations through the Heart must be honored to align with the highest trajectories for your Ascension. Honoring, feeling, expressing your Divine Heart and Divine Love creates a global raising of consciousness through the Unity fields of Divine Love and the Crystalline Grids. Remember the HUman heart grid is a strong component of the Crystalline New Earth Grid system, because it is Divine activated hearts which have co-created the New Earth with our Higher Selves and Future Selves. Lower timelines drop away as the higher realities of Christ consciousness are embodied. The archetypal realities of Old Earth are rapidly transmuted as we embrace this next level of Ascension. This is a Divine dance, a synchronized vibrational exchange of higher light, expansion, integration and leveling up. It accelerates as time dynamics shift to accommodate a less dense, less linear version of collective realities. Speed is an increase in complexity, or the amount of change and unusual events which occur within our experience. 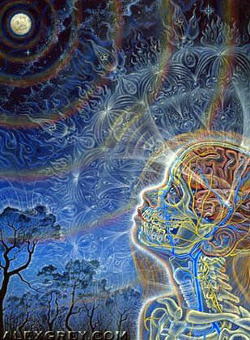 Photonic light is Divine order; connecting events, synchronizing trigger points of change, organizing our realities into Unity consciousness. It connects the dots, causing unification. Acceleration is witnessed by the higher timeline in the increased amount of change happening within our experience of linear time. When we say a lot is going on, it is this organizing function of photonic light. It is a reflection of the macrocosmic reorganization, or rewrite at the Universal level. Harmony is commanded and achieved in the higher realms, and our denser reality mirrors this on the microcosmic level through more widespread shifts in consciousness. We have evidence of rapid shifts in consciousness in just this lifestream. Collectively we are creating peace, order, and harmony as we consistently hit collective tipping points in our evolution. Individually we witness multiple incarnations in one lifestream. Rather than one linear un-foldment of a few lessons and experiences per lifetime, we now complete soul intentions and move on to accelerated evolution and Ascension – in just this lifetime. This is a reflection of the larger operation of complexity; more change and more reordering happening during this passage. We expand to permanently merge with the future self. This is more evidence of the timeline collapse into Zero Point; focusing on what we are becoming rather than what we have been. Resolution of conflict within assists the resolution of conflict without. The collective is moving away from conceptualizing unity consciousness as a theory or catch phrase, and applying the inner work to the outer projection of the external reality. We participate in the co-creation of our Ascension, and own our Divine right of Mastery. The templates for spirit-in-form change as the lower timelines drop away and higher vibrational realities become available. Applicable archetypes which bridge the worlds, like the Solar Cosmic Christ, are embodied en masse as the New templates of Self emerge. Christ consciousness is a bridge between worlds, which is why it has the savior connotation, and why masters said we would do All this and more. Just like a Primary Christed Ascension timeline, we utilize it as a Gateway to a new experience, because it bridges dimensions and densities. We create new foundations during this passage; New templates to transition us to the new experience. Shedding old archetypes – old templates of HUman behavior, beingness, Jungian types, Dogma, belief systems, classic lifestream types – is similar to shedding lower timelines. Lower entanglements or beliefs seek a new home when the energetic support is gone. Divine HUmans abandon the old definitions, and transcend the patterns of the past. There is a bit of an Identity crisis as this occurs; identity is strongly tied to the egoic, mental and emotional structures. When people cannot define themselves by old templates or archetypes, they seek a new one – or at least a temporary belief to help them feel secure in their beingness. 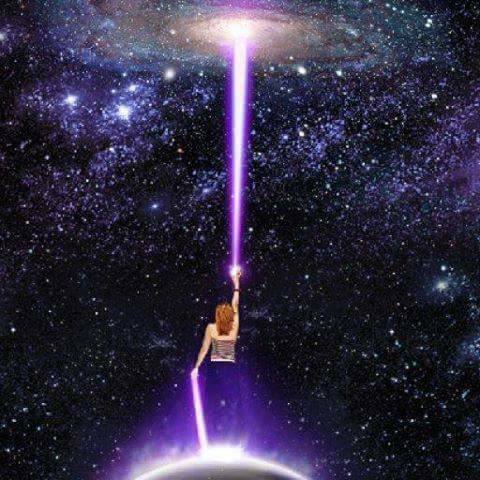 We see this in the polarity of identifying with a galactic identity or ancient identity in the last decades; using a past or future association with another civilization or star system as a way to stabilize the lower self’s need to seek-an-archetype which fits the emerging new self. When we surrender and open up to the present moment, the light and intel available in this timeline-shifting passage reveals the New crystalline way of beingness. There is great freedom in this, and freedom is an intention of the New Light and Galactic Stargates we are rapidly moving into. This also applies to the resolution of Lemurian and Atlantean timelines and their associated ancient conflicts, which completes with the Solar eclipse across the USA. On a personal level, we choose to engage with evolution and stay a step ahead through our Ascension process. When enough of us choose to embody the new crystalline template – the Divine HUman – we shift into high gear on a collective level. It dissolves archetypes which are not applicable to the new realities and higher timelines. Many have taken on the challenge of embodiment of the New Template, Solar Cosmic Christ, or crystalline state of consciousness. We have heard embodiment changes everything for the last few years, and now we reap the fruits of that endeavor. All of these events are vibrationally orchestrated; each step synching with another, influencing various aspects of our journey. This creates massive acceleration in the Shift, such as timeline and density drop-off. Let us all honor this truly sacred passage of our Ascension. Embody your Divine Creator-Beingness Now. Breathe, be the impeccable compassionate Wayshower as things amplify. The external effects are what they are; take note of the revelations within your Heart. Let every thought, word and activity align with New Earth/Primary Timelines. Send that Divine LoveLight forth to all of creation, in Service to Source.